Give second life to those quilts that have been loved to death. 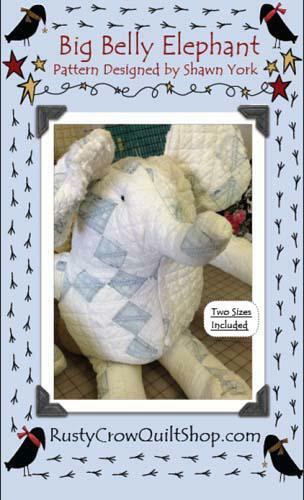 Create great stuffed animals with the salvaged pieces of a onceloved quilts or found treasures. 2 sizes included.